Welcome to the world of fantasy albums where music fans are put to the test to decipher their ultimate album. 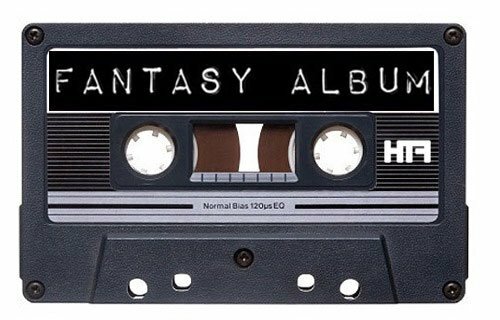 Last time Palace revealed their fantasy album tracklisting. 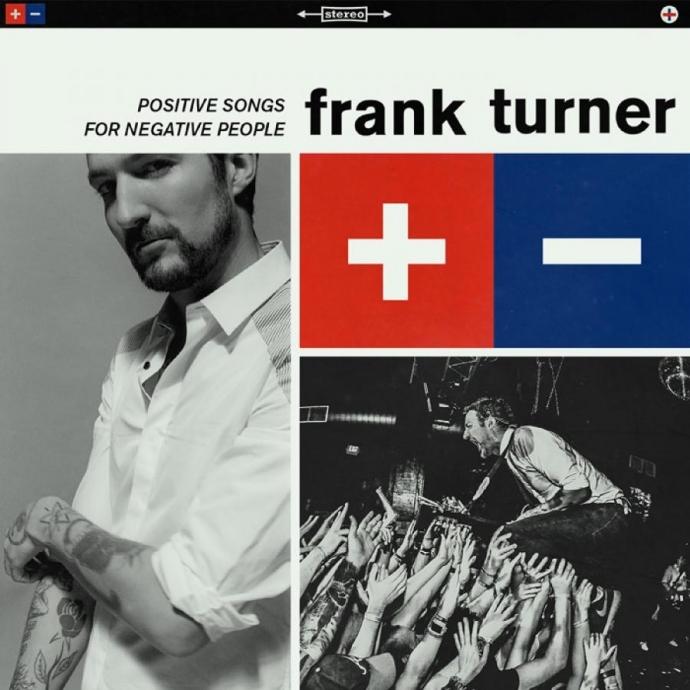 This week’s fantasy album comes from singer-songwriter, Frank Turner. The rules are simple(ish): they can’t repeat an artist, and to just make it that little bit more interesting – they have to use the same track number from another album i.e track 1 could be the opening track of the wonderful Stone Roses’ debut ‘I Wanna Be Adored’. Track 2 could be Blur’s ‘Song 2′. You get the idea. Another great fantasy album with a few surprise selections by Frank Turner. Check out his new album highly acclaimed album Positive Songs For Negative People out now. Order the new album from Turner’s website. Or catch him on tour this Autumn.